DCCG empowers the community through education, training, and use of community gardens. 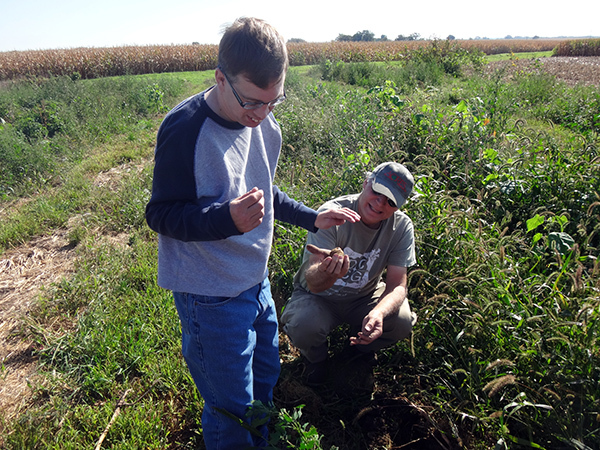 The DCCG Community Growers Program provides training and employment for individuals who are low income, homeless, and/ or live with special needs. Part of the Community Growers Program is to provide training, employment, outdoor experiences, and marketable skills for low income individuals through community education and participation in growing fresh, local produce. The DCCG Community Growers Program provided training and employment for five homeless individuals since the 2014 growing season. DCCG also works with the Kishwaukee Hospital and Kish Health Systems to provide educational programing related to gardening and health. 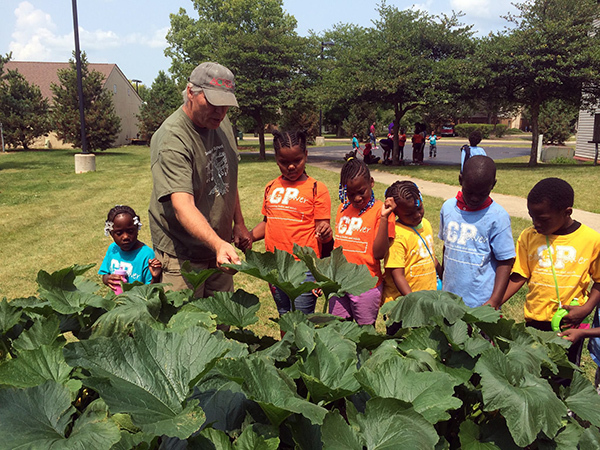 DCCG offers a “Gardens in the Classroom” experiences. 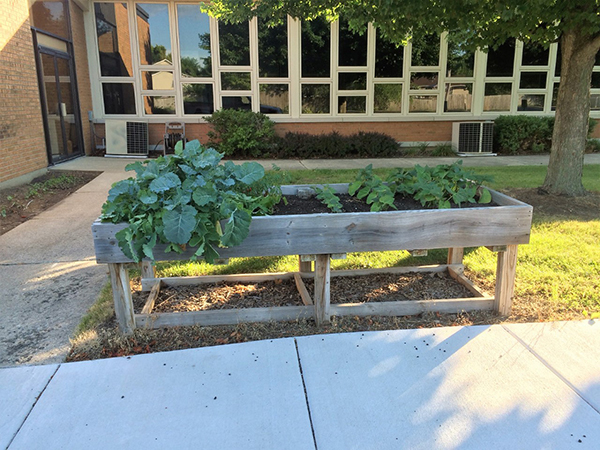 In the area of education DCCG also works with schools, pre-schools, Youth Service Bureau, Kishwaukee Special Recreation Program, and others to provide youth of various ages and abilities learning experiences with gardens and growing of healthy vegetables. DCCG has over fifty gardens throughout DeKalb County for people to volunteer, learn and access fresh food, plus gardens in DeKalb, Genoa and Sycamore with rental plots for people to have their own private garden. These community gardens enable people to come together to address the common issue of reliably accessing safe, local and nutritious food. Community gardens provide the space for people to control their food system by growing their own produce. These gardens bring people together with a sense of ownership as stewards of the land and their communities. People are empowered by the ability to control the quality of what they grow as well as having the choice of what to grow, whether it is something new or a traditional food specific to their culture. People learn from one another and develop bonds that strengthen the community overall.